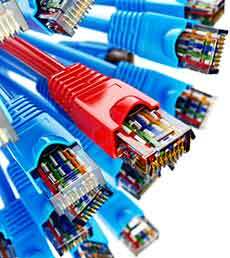 We sell and supply all major Fiber-optic Cables and Patch cables of all major makes and models. 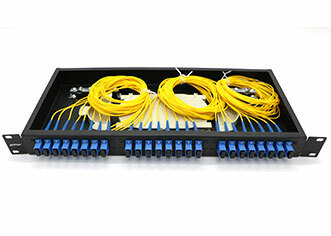 Often called as Fiber Jumper Cables, these cables come in various configurations with different connectors and required to be used to patch the backbone fiber to the switch or Media converters. 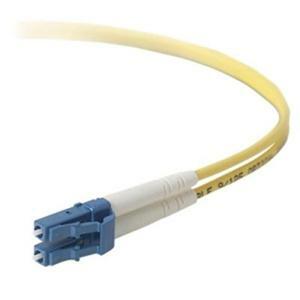 We stock a Huge Inventory of Fiber Patch cables. We are authorized re-sellers for all leading brands including Belkin, Tripplite, Startech Canada, C2G Canada and other branded Fiber optic cables. Whether you are looking for LC Male – SC Male or ST Male – SC Male or even Toslink Male Audio – Toslink Male Audio, we have everything in Stock. 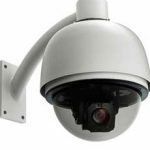 As a leading network cabling company in the Toronto area, we are also a leading supplier of all types of structured cabling equipments, high-definition CCTV surveillance cameras and digital recorders. 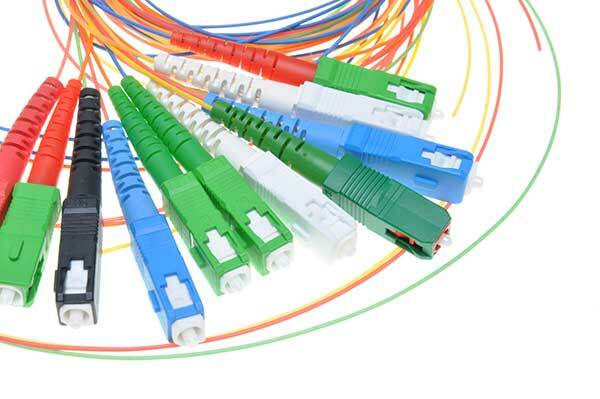 We sell all types of fiber-optic cables including indoor outdoor fiber-optic cable, armoured fiber-optic, outdoor fiber, LC – LC fiber patch cords, LC to SC, SC to ST fiber-optic cables. 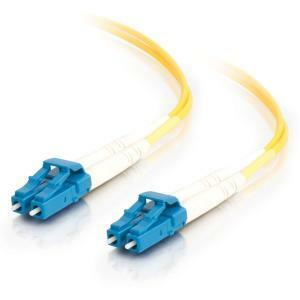 We also stock all major brands of fiber transceivers including Cisco, Startech and cables to go. The pricing is very competitive and we offer free delivery on all orders over 100 and above. We ship our products all across Canada including major cities such as Toronto, Mississauga, Montréal, Vancouver, Calgary, Saskatchewan, Edmonton, Hamilton, Kitchener, Waterloo, Ottawa and more. 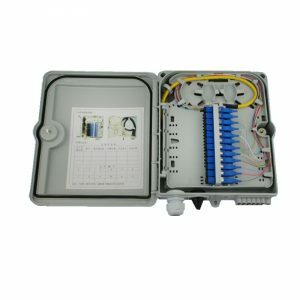 Because we deal in volumes, they get special pricing on all of the data and fiber-optic products. We also supply bulk products to all types of businesses including retail, colleges, educational institutes, IT companies, government organizations and also nonprofit organizations. Get in touch with one of our sales representative for quote on high grade fiber-optic and structured cabling data products.